Sauti Ya Furaha was established in 2013 with the aim to spread beautiful, energetic and authentic African youth choral music on an international level. There are thousands of youth choirs on the African continent that share their faith in the most beautiful melodious ways but yet only a few people are able to listen to their music. We wants to give these young choirs a global stage by recording their songs and distributing them online in our Bandcamp shop. 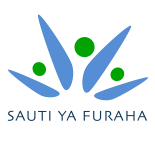 The name Sauti Ya Furaha derives from Swahili language and means “Voice of Happiness”. This name expresses the great joy with which these young singers express their faith through gospel songs. 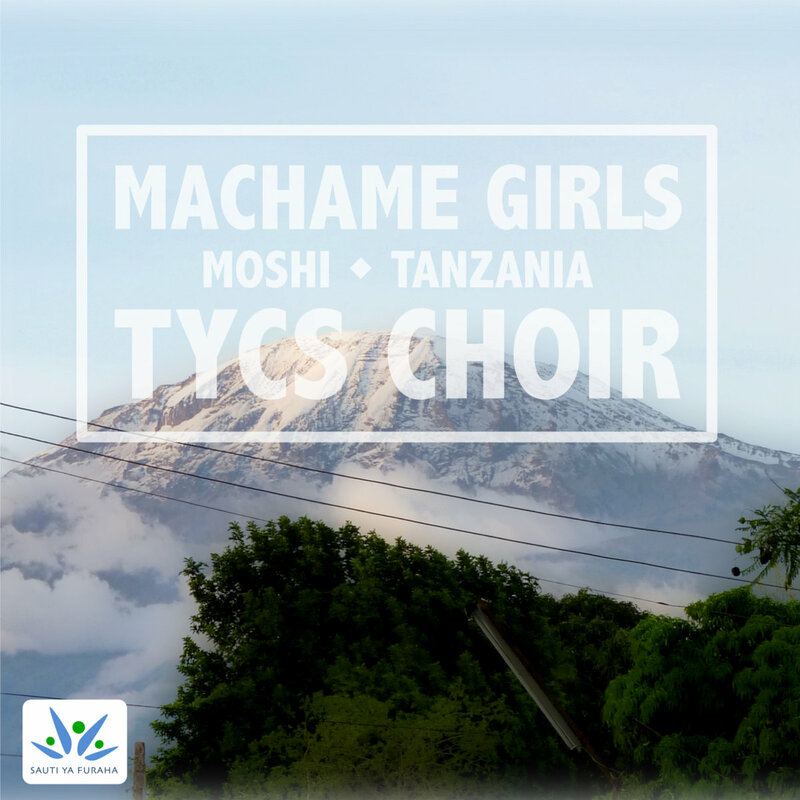 So far Sauti Ya Furaha released two albums from Tanzanian Youth choirs: Machame Girls TYCS Choir and La Mennais Choir Moshi. 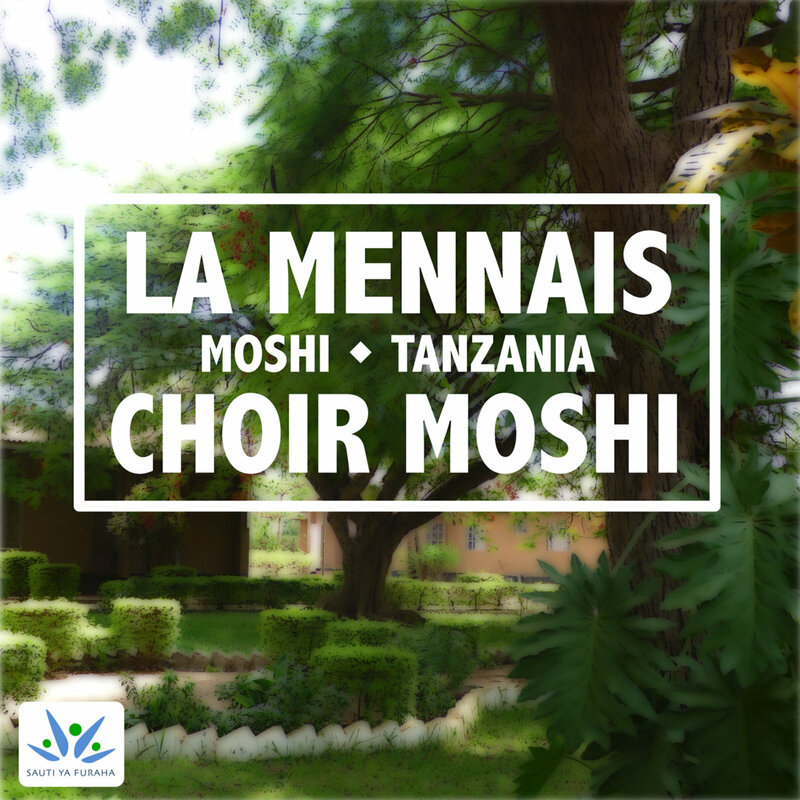 Both choirs come from Moshi, which is situated at the slopes of Mt. Kilimandjaro. We value the artistic talents and performances of the young artists very much. The youth choirs thus receive 70% of the profit of all album sales. All songs are recorded directly at the place where the youth choirs usually practice, which enables an authentic and exciting sound experience. The current recording tool that is used for these recordings is a Zoom H2N recorder. 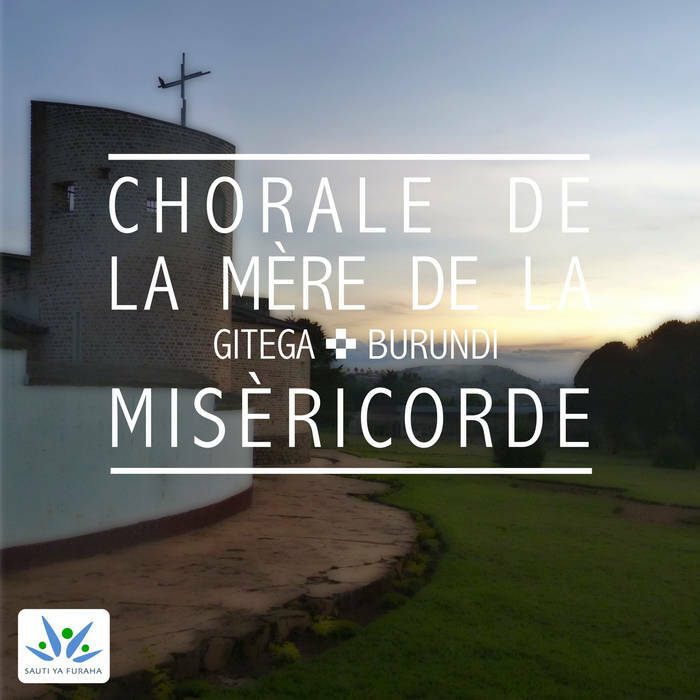 This music project was established by Thomas Mecha, who fell in love with African choral music during his service as a lay missionary in Kenya in 2007/08. During the following years he listened to various choirs in different African countries and started the idea of recording choirs himself. Sauti Ya Furaha was born! 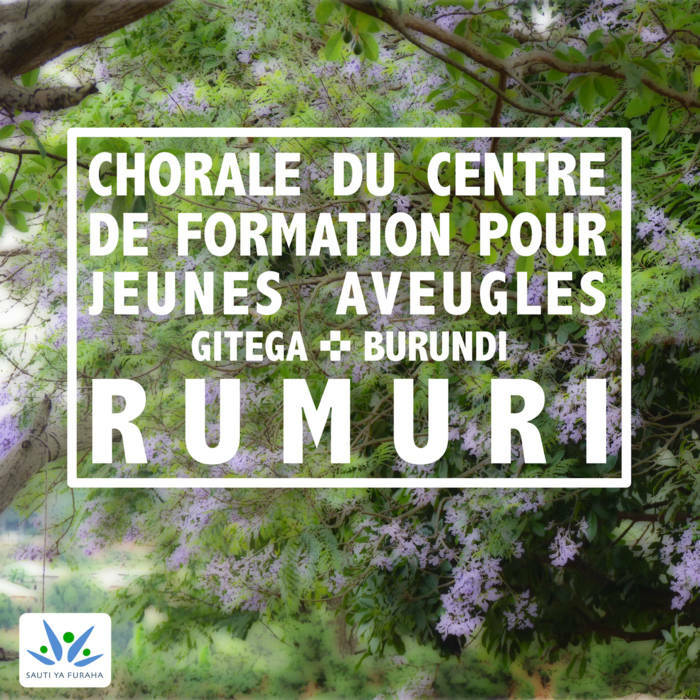 After receiving very positive resonance about the two first releases Sauti Ya Furaha plans to record albums with Burundian youth choirs in 2014. We want to give wonderful African gospel music more visibility so that this inspirational music can reach and touch as many people in the world as possible!